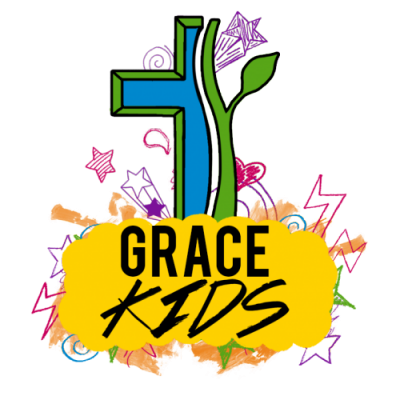 At Grace there is something for children of all ages. Our goal is to provide a long lasting foundation that is built on biblical teaching. Children’s Church for 1st-6th grade starts after Praise and Worship finishes in the Main Service. Nursery is provided for children birth-3 years old. We use Faith Weavers curriculum, which provides bible stories and truths of the bible. With Faith Weavers curriculum the children play games that pertain to the lesson, learn fun songs, and read the bible passages in a way that they can understand. * Safety is a top priority for our children. For everyone’s safety background checks are ran, and volunteers do not serve alone. All children have a small meal provided to them starting at 6:30. Ages three to 6th grade have a time of praise and worship from 7-7:15. Ages three to five go to the nursery at 7:15. Boys and girls are separated during this time to read straight from the bible. We go through a book reading verse by verse. There is a reward system for them to earn points to be able to get to go somewhere fun at the end of six weeks if they’ve earned their points. Points are rewarded for learning their scripture, bringing their bible, bringing a friend, good behavior, and reading their bible at home.